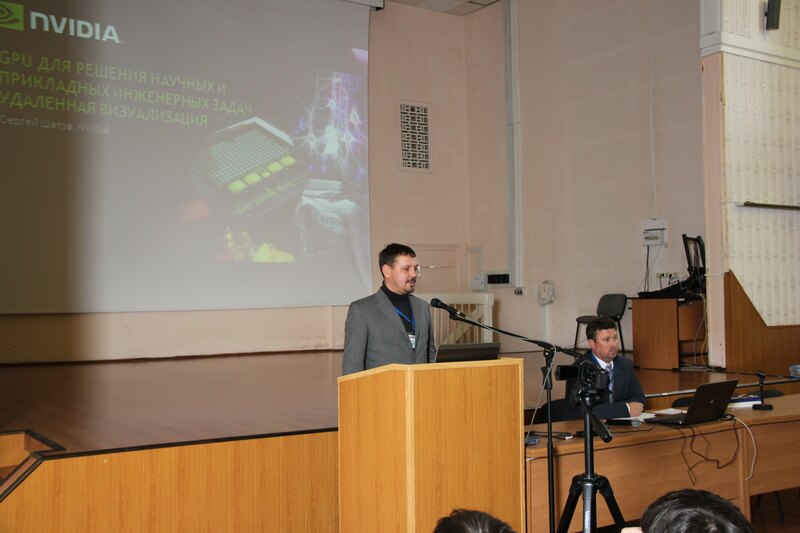 Simmakers Ltd participated in the XV scientific conference “Information Technologies in Engineering”, held on 7-8 April 2015 at Giprotyumenneftegaz (R&D and engineering company, Tyumen, Russia). 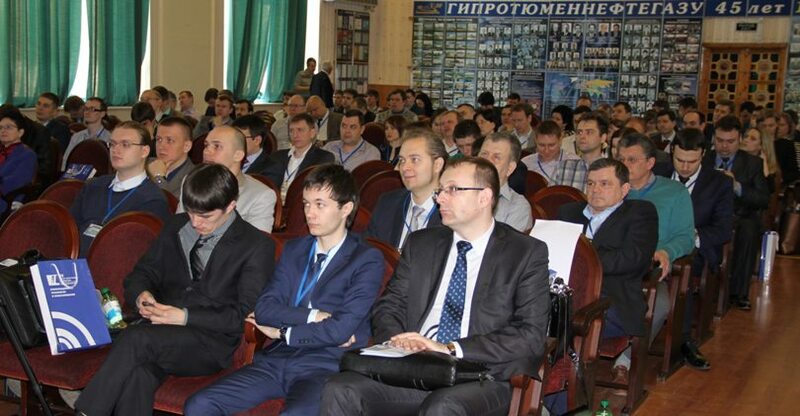 As usual, the conference was attended by leading R&D institutes involved in the oil and gas industry: Giprovostokneft, Lukoil Engineering, SurgutNIPIneft, as well as software solutions vendors: Bentley Systems, ANSYS, CSoft and others. Among the conference participants were some of Simmakers Ltd customers: Fundamentstroyarkos, Tyumenneftegazproekt and our partners from NVIDIA. 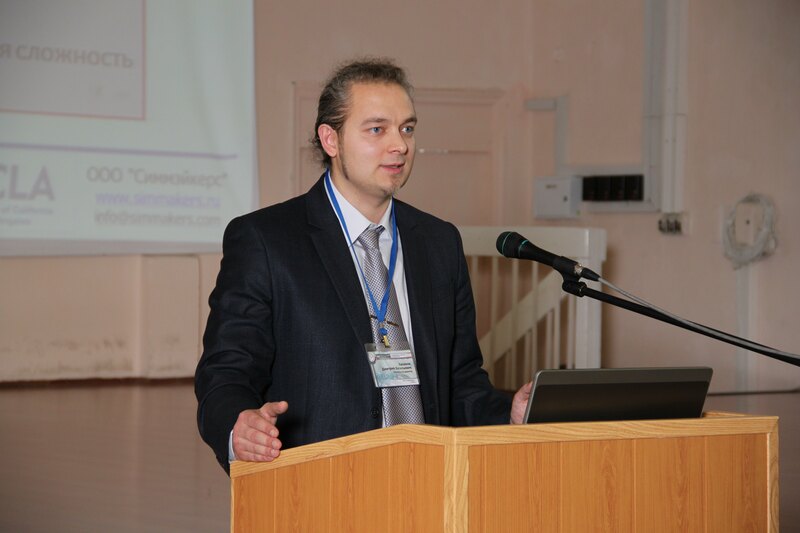 The conference focused on topics such as new IT solutions, computer simulation technologies and the use of CAD and CAE systems in the oil and gas industry. 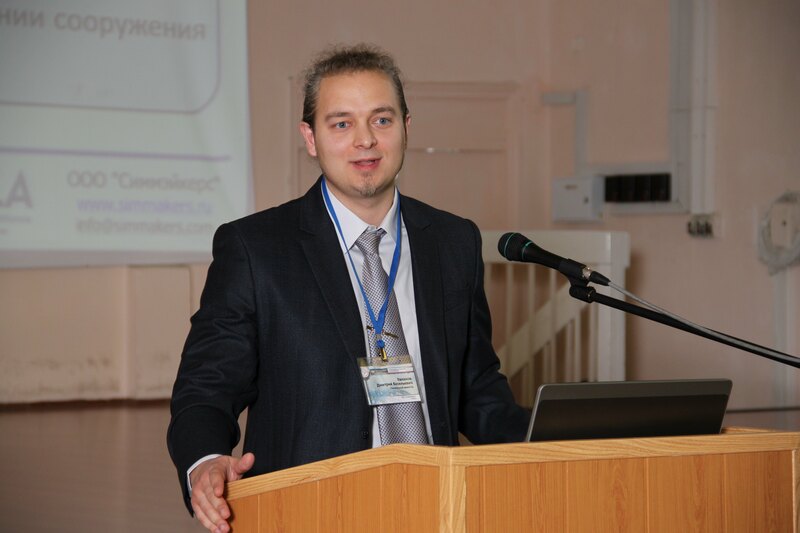 The Managing Director of Simmakers Ltd, D. Evlanov gave a presentation on the topic “3D Simulation of Ground Thermal Regime in Engineering Design”. The report described existing approaches to thermal analysis of permafrost and most common software solutions for such purposes. Tyumenneftegazproekt gave presentation regarding bases and foundations design using Frost 3D Universal. The presentation focused on the results of thermal analyses in the design activities of the company. All presented projects have passed the state examination. According to users, employing the software package in internal activities of Tyumenneftegazproekt significantly speed up engineering design of constructions on permafrost.